Announcement of a proposed private placement for a maximum amount of $1,500,000 through an agent. Business development conducted in the second quarter of the 2016 financial year has laid a solid foundation for growth in the coming quarters. Indeed, on February 1, the Corporation (search and replace) announced the signing of a five-year partnership agreement with Centris® for the local and international commercialization of its online marketplace of real estate content providers. The deployment of the marketplace is planned for the third and fourth quarters of the 2016 fiscal year and should allow the Company to increase the number of the marketplace's users from hundreds to thousands. In preparation for deployment, the Company focused on the marketplace's technological and logistical development with its partner. Several technological developments are in progress to synchronize the marketplace to the Centris® platform to adequately integrate the various users (real estate firms, real estate photography agencies, brokers and various content providers) and adjust some settings based on user behaviour in the platform, since its limited launch in the previous quarter. In parallel, the Company invested in the translation of its real estate content marketplace in English and Spanish, in preparation for the export of the solution outside the province of Quebec. The Company has also appointed a new director in the person of Mr. Éric Charbonneau, on the Company's Board of Directors, as provided in the agreement signed with Centris®. Mr. Charbonneau will not receive any compensation from the Company. Mr. Charbonneau serves as CEO of the Real Estate Board of Greater Montreal. He is also the founder and CEO of Centris® division. Centris® develops and integrates B2B technological solutions delivered to over 13,000 real estate brokers and companies, and operates the platform centris.ca for consumers. 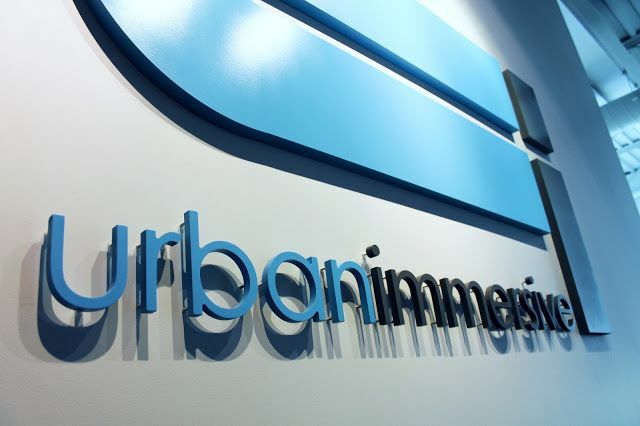 It is also during the second quarter that the company overhauled its www.urbanimmersive.com website. This website highlights the business direction taken by the company for several months. The Corporation issued1.4 million shares at of $0.075 following the exercices of 1.4 million warrants and received $105,000. These warrants are related to the warrants issued in the private placement of the previous quarter. The Company considers having sufficient short-term liquidity to execute its marketing plan. However, to be able to support a more aggressive growth plan, the Company recently announced a proposed private placement of a maximum amount of $1,500,000 through an agent. The Company expect to finalize this private placement in June 2016.